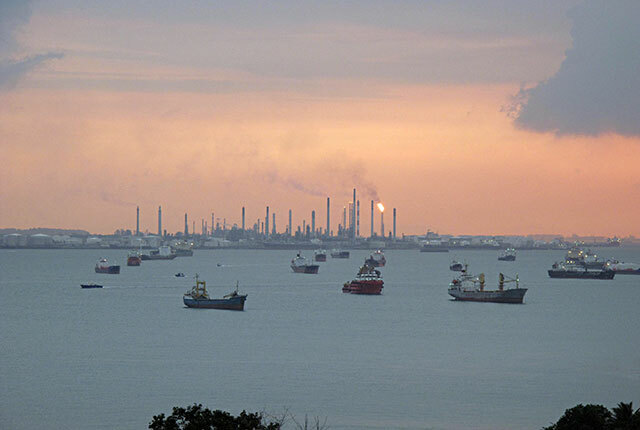 Hengli Petrochemical Company has awarded DuPont a contract to supply the alkylation and spent acid regeneration (SAR) technologies for the new, grassroots refinery in the Changxing Island Harbor Industrial Zone. KBR, Inc. has been awarded the first licensing contract for its K-SAAT(TM) Solid Acid Alkylation technology. 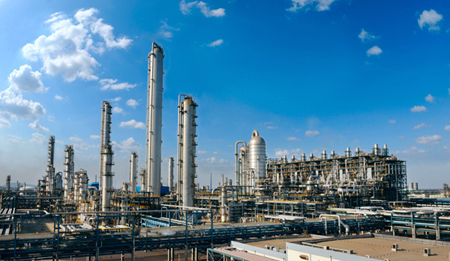 GTC Technology has signed an agreement with Shandong Sincier Chemical Group to provide its GT-TolAlk-licensed technology for a 280,000 tpy toluene alkylation unit. Results of an environmentally friendly alkylation process using a variety of olefinic feedstocks to produce clean gasoline are discussed. 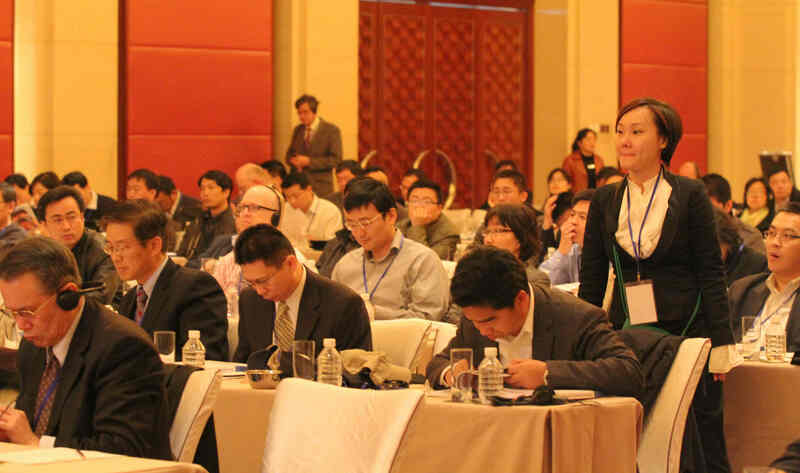 Operating conditions, energy consumption, product purity and utilisation of existing assets are considered. 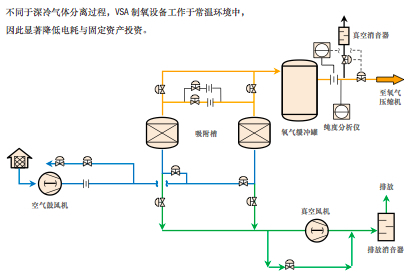 A recent developed alkylation technology incorporates low-temperature isothermal operation and a refrigeration compressor. The acid-hydrocarbon separation incorporates simple coalescers and readily available reactor-contactor internals.